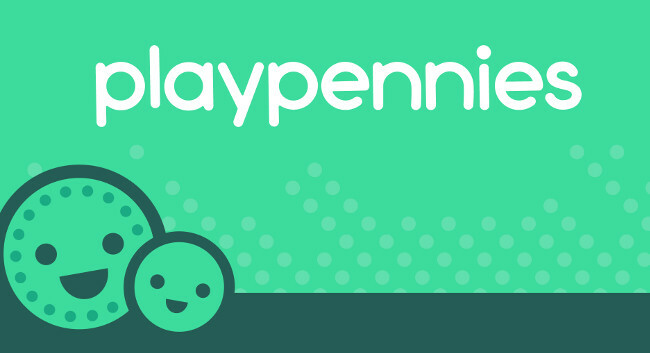 Parenting website Playpennies has launched a reviews section offering buying advice for parents with children of all ages. The section will provide comprehensive buyers’ guides and reviews written by parents, for parents. The editorial strategy is supported by the Wareable Media Group, publisher of Wareable and The Ambient. Review enquiries, product news or any other queries can be sent to reviews editor Verity Burns at verity@playpennies.com.